Each year a small group of men known as the Fisherman’s Union obtain permits from the government of Japan to slaughter 2000 dolphins. The academy award-winning film, “The Cove” http://topdocumentaryfilms.com/cove/ revealed the closely guarded secret of this inhumane slaughter of higher beings with brains larger than mans, that have unknown potential. The government of Japan claimed the slaughter to be humane with dolphin suffering only lasting seconds, but film maker Dieter Hagmann obtained hidden footage of a striped dolphins slowly dying suffering for as long as 7 minutes, as a hunter filled the wounds with bamboo nails so to impede bleeding thus impeding media coverage http://vimeo.com/28720693. The meat is tainted with mercury, PCB‘s and other toxins http://www.bluevoice.org/news_dolphinmeat.php so why do the dolphin hunters continue to kill the monarchs of the sea with such abandon? It is not the dolphin meat that is filling their pockets with gold but the dolphin captives. None where taken today but the money obtained from the sale of these shattered beings to Marine parks and dolphinariums worldwide supports the slaughter. The history of the captive industry and their involvement in Taiji can also be seen for free online in “A Fall from Freedom”http://afallfromfreedom.org/. Please boycott SeaWorld, swim with dolphins, aquariums, and dolphin assisted therapy. Why? Because captivity supports slaughter, and shatters the lives of dolphin families everyday. This is not just a Japanese problem this is a world problem with big corporations at its core. Joining with environmentalists in Japan and worldwide we can end the senseless slaughter of the minds in the water, the monarchs of the sea. Together we can make a difference. One voice is a drop of water but joined we can become an ocean to help our dolphins friends swim save and free! A special thanks to all the volunteers on the ground in Taiji. Without you the world would not know that dolphins are dying! We applaud your bravery and determination to stand up for the dolphins and report the sad and senseless killings to the world. You also bring us the good news of the days the cove remains blue and for that we are grateful! 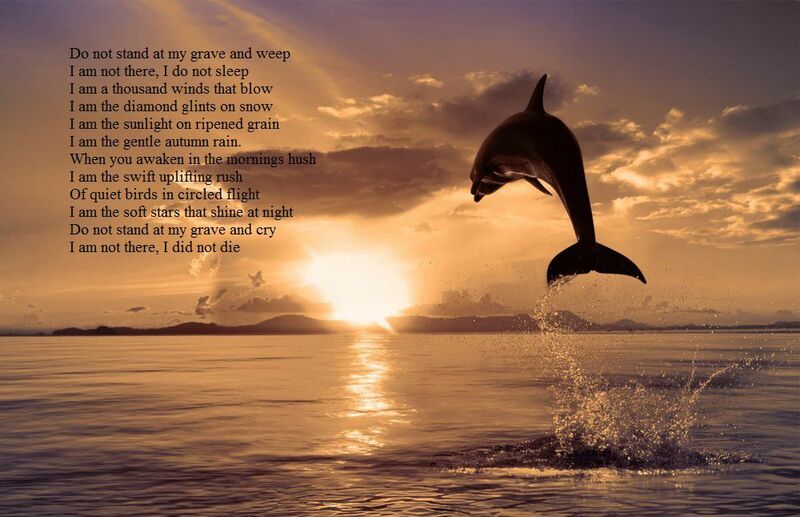 This entry was posted in Cetaceans, Dolphins and tagged Dieter Hagmann, Japan, SeaWorld, Swimming with dolphins, taiji, the Cove, travel to japan by Kirsten Massebeau. Bookmark the permalink. Thank you Sea Shepherd, Cove Guardians and all other activists for standing up to these clowns we call humans. What i’ve been reading lately there’s hope in Taiji in saving dolphins. Intense pressure and awareness is the key for Taiji dolphins. Thank you again for not giving up on these intelligent beings of the sea, and for keeping the world posted to the evil acts of these men. God bless to you all.